Ms. Health and Fitness and Jared Allen's Homes for Wounded Warriors would like to thank Marie johansen and her voters for helping us donate $179,724.93 to our injured United States military veterans! The only thing is that you have to go for it, take a chanse and just go with the training that gives you motivation to keep it going. I got into fitness oktober 2016 after a shoulder injury and I made the rehab fun. Its so much easier when you do the that you enjoy. Fitness helped me to find myself. 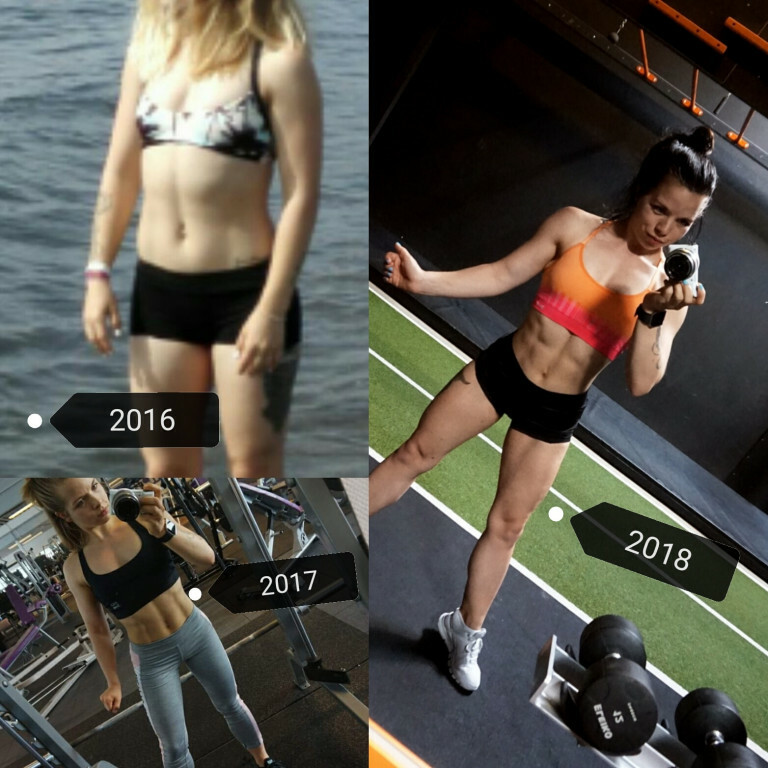 I was a girl with duper low self-esteem and I was broken inside after i had to quit my soccer career when i was 14 cuz of an back injury, I absolutely lost myself and I didnt find my way back until i started my fitness journey. So i Owe the fitness business everything. 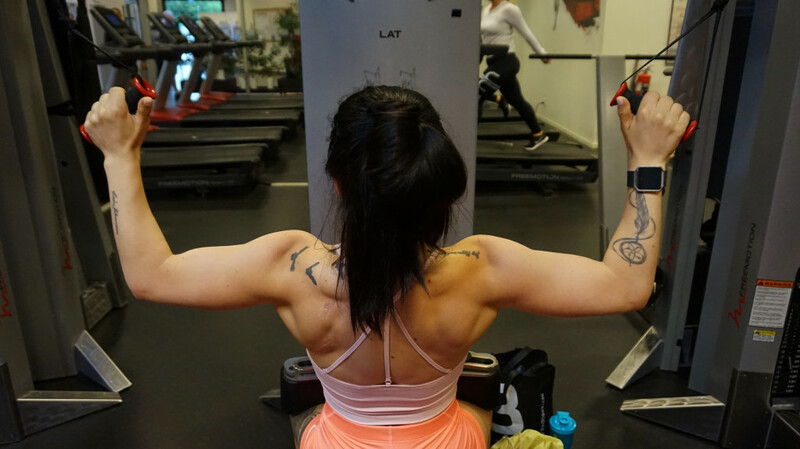 If I get to be the next ms health and fitness i would travel to places where fitness and training for Girls is on a low point and get them started with some training and education about the human body. I think its so important to be active. I have a heart condition and got surgery when i was a kid and I think that my training helps my conditions alot and to help other kids to get active is one of my goals in life.